Arctic Guide Fishing is based in Nuuk and organises cabin and camping trips, transport and guided fishing trips. There is a wide range of options. You have excellent opportunities on board M/S Ameralik to explore Nuuk and its surrounding area. 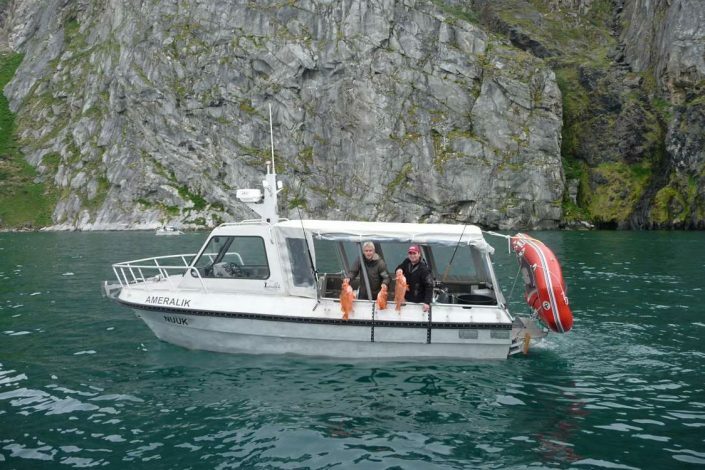 The boat is equipped, for example, with survival suits, tents, heaters, sleeping bags and sonar equipment. Try your hand at fishing for trout which are bigger and more impressive than the ones you are probably used to catching. Arctic Guide Fishing will take you out to the best fishing spots. Trout swim up the rivers in July and August. They move up the rivers at high tide, and the continuous migration of Arctic char offers excellent opportunities for fishing. Arctic Guide Fishing has intimate knowledge of conditions in the local area, is able to provide expert advice and hire out equipment. The lower stretch of the Priest Fjord River is difficult to access, but after an hour’s walk up the river you will find plenty of pools promising excellent fishing. The skipper will take you to the best fishing spots. In some places, you will be able to pitch a tent or hire a cabin, which means that you will be able to extend your trip to two days. Arctic Fishing Guide knows all about the habits of local species of fish. They will tailor your fishing trip to your requirements. Sea fishing trips can be arranged according to your requirements. 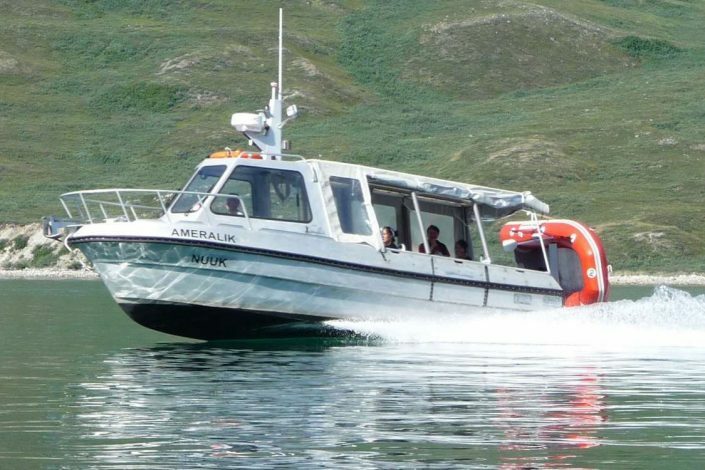 Arctic Guide Fishing organises trips that can last from a few hours to several days. They also have the necessary knowledge of local conditions and can hire out equipment and warm clothing. You will be fishing from a boat which is usually drifting or at anchor. Depths vary between 100 and 300 metres. 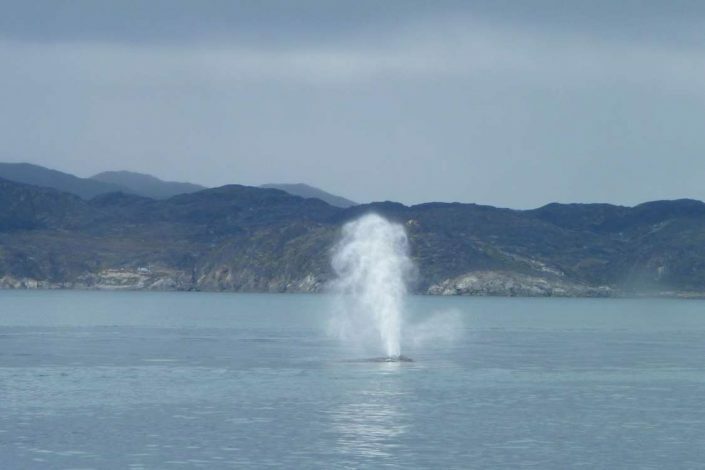 At these depths, you stand a really good chance of catching halibut or perhaps even a catfish. 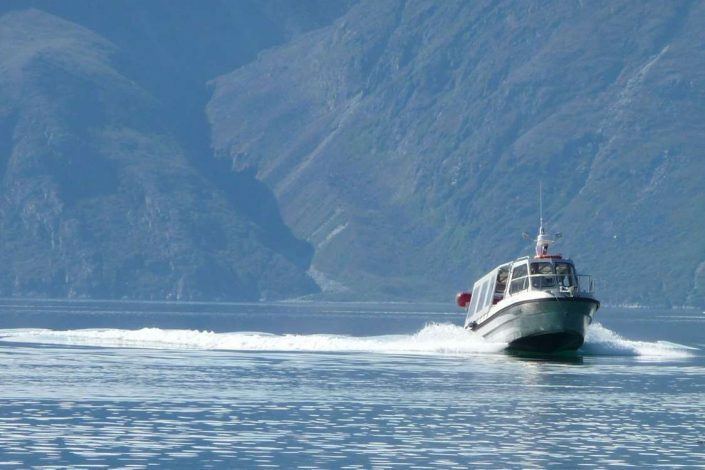 Mini cruises in the Nuuk area feature visits to areas of outstanding natural beauty, glaciers and deserted and inhabited settlements. Itilleq, Ameralla, the Buksefjord, Kapisillit or the Kobbefjord? You have probably never been here before. Go on a trip which will also give you an insight into the history and the period when the Norsemen roamed the area. Arctic Guide Fishing provides you with a boat that meets all safety requirements and which will get you around safely. Enjoy the views or cast your line and catch your dinner.